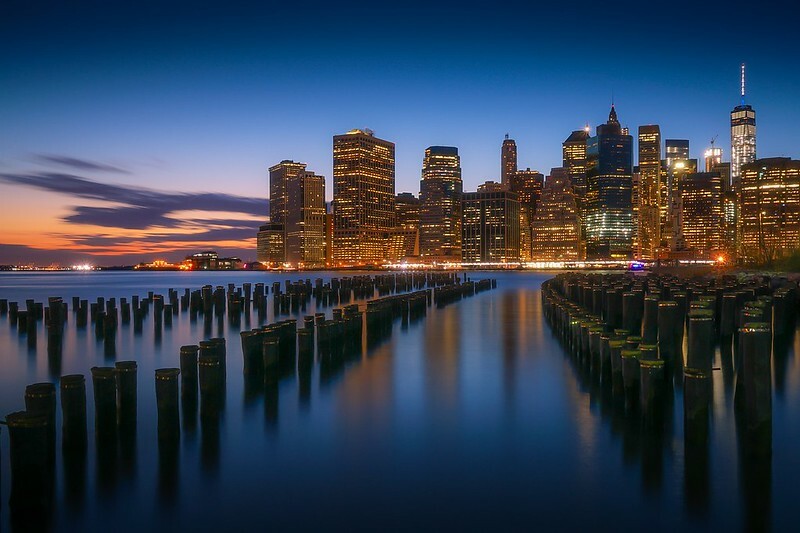 No other city is as synonymous with New Year’s Eve as is [easyazon_link identifier=”1628872764″ locale=”US” tag=”kl02b-20″]New York City[/easyazon_link]. For over 100 years the giant ball drop in Times Square has been witnessed and attended by millions of people. As the clock approaches midnight, the ball begins its drop, tons of confetti is dropped, and the city explodes in deafening sound and firework displays. If you are wary of spending an entire afternoon and evening guarding your carefully chosen vantage point in the freezing New York winter (and remember, alcohol is not permitted inside Times Square), [easyazon_link identifier=”1628872764″ locale=”US” tag=”kl02b-20″]New York’s[/easyazon_link] thriving nightlife offers plenty of lavish private parties that offer dancing and drinking until the wee hours of the morning. Sin City holds true to being the party capital of the world with the [easyazon_link identifier=”1628872705″ locale=”US” tag=”kl02b-20″]Las Vegas[/easyazon_link] strip offering one of the most raucous New Year’s Eve street parties anywhere. An extravagant midnight fireworks display from the roofs of seven different hotels and casinos, plenty of clubs, special parties, entertainment options, and millions of partygoers reveling in the streets, ensures this to be a world-class party. Be prepared for chaos, but with some proper (and early) planning, you are guaranteed to have a good night. Celebrating New Year’s in [easyazon_link identifier=”1742208835″ locale=”US” tag=”kl02b-20″]Tokyo[/easyazon_link] is bound to be a weeklong experience. Starting on the 29th of December and continuing until the 4th of January, locals engage in spontaneous parties, lots of singing and dancing (and noisemaking), and plenty of fireworks. On New Year’s Eve, thousands of Watch-Night Bells at temples all over Japan ring 108 times to symbolize getting rid of misery. 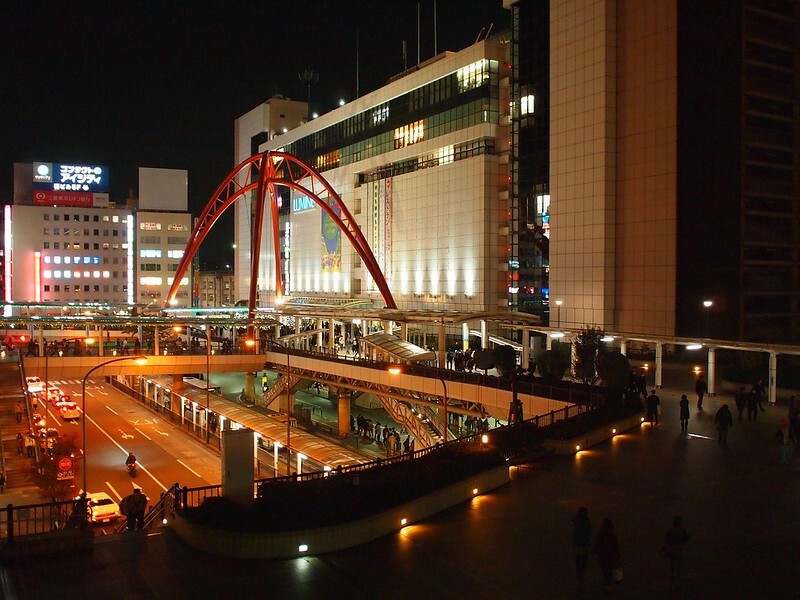 Most of the festivities focus around the imposing [easyazon_link identifier=”1743216793″ locale=”US” tag=”kl02b-20″]Tokyo[/easyazon_link] Tower, but this giant city offers festivities at almost every street corner. As an added bonus, January 1st offers visitors a rare opportunity to visit the Imperial Palace (one of only two days during the year that the palace is open to the public). The city of [easyazon_link identifier=”B017WYDXWI” locale=”US” tag=”kl02b-20″]Sydney[/easyazon_link] takes their duty as one of the first major cities to celebrate New Year’s extremely seriously. 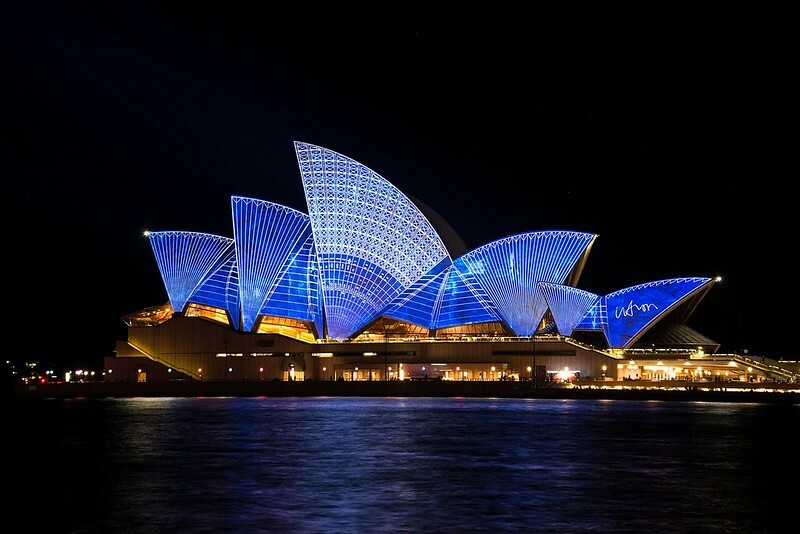 One of the most beautiful natural harbors in the world, with its majestic Harbour Bridge and the equally astonishing Opera House, serves as the focal point of the most astonishing fireworks display in the world. An estimated $5 million is spent on a pyrotechnic masterpiece in an array of colors and is guaranteed to gather a huge crowd. For the best views, you may even want to book a harbor cruise for spectacular views from the water. Following the fireworks display, make sure to head to one of numerous restaurants and bars in the harbor area for a continuation of the festivities. 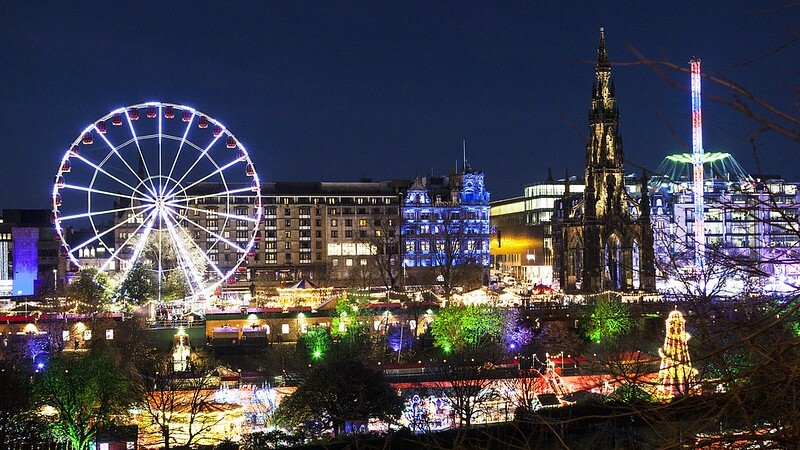 [easyazon_link identifier=”1631214799″ locale=”US” tag=”kl02b-20″]Edinburgh’s[/easyazon_link] Hogmanay celebration is about as traditional a New Year’s experience that you can have. Taking after pagan rituals, celebrations include a spectacular torchlight procession, chanting of Gaelic rhymes, sheep-skin beating, and the custom of ‘first-footing’- a tradition in which the first person to enter your house in the New Year will bring you luck (and a bottle of whiskey). The traditional is also mixed in with the modern, such as impressive firework displays over the [easyazon_link identifier=”1742200494″ locale=”US” tag=”kl02b-20″]Edinburgh[/easyazon_link] Castle, concerts, and street parties throughout the city. The massive [easyazon_link identifier=”1631214454″ locale=”US” tag=”kl02b-20″]London[/easyazon_link] Eye Ferris wheel forms the focal point of one of the most astonishing fireworks displays in the world. 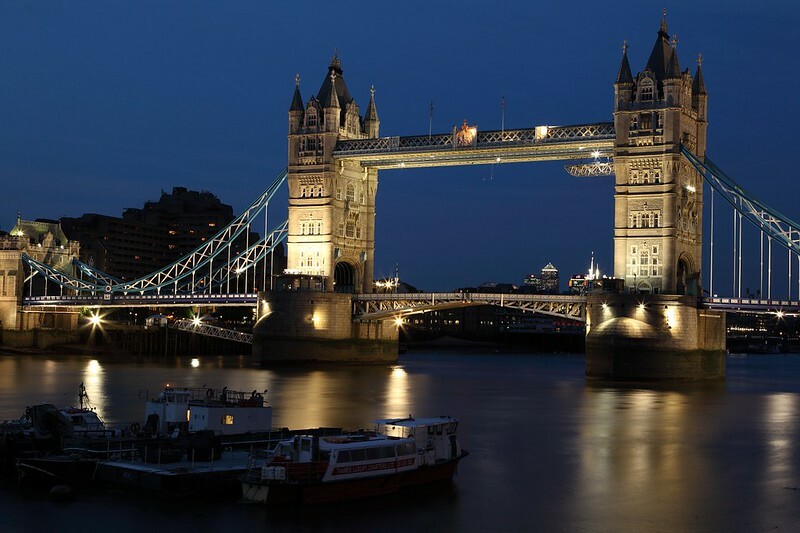 Welcome in the New Year with the chimes of Big Ben, watch the incredible fireworks, and then party all night long at one of the many [easyazon_link identifier=”1743218567″ locale=”US” tag=”kl02b-20″]London[/easyazon_link] pubs and clubs. For people refusing to be outdoors on what is bound to be a chilly [easyazon_link identifier=”1743218567″ locale=”US” tag=”kl02b-20″]London[/easyazon_link] evening,[easyazon_link identifier=”1631214454″ locale=”US” tag=”kl02b-20″]London’s[/easyazon_link] West End offers an abundance of special New Year’s theatre performances and lavish post-parties. 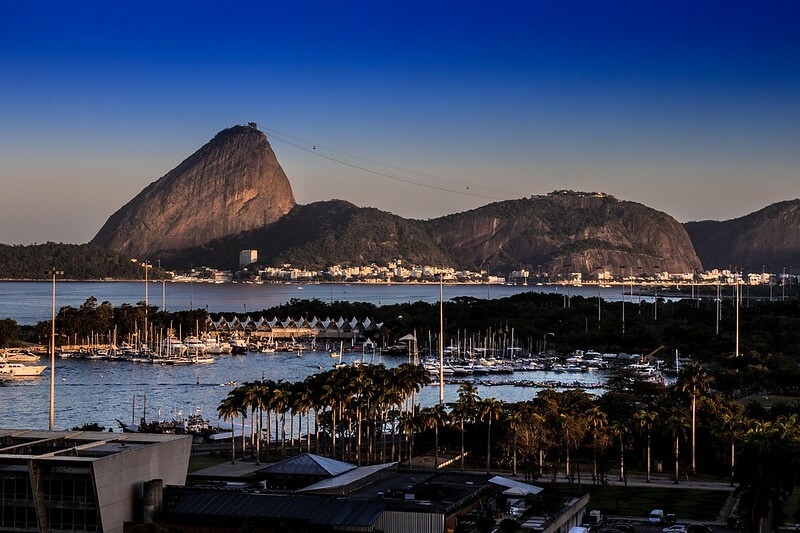 Reveillon, an extravagant spectacle on the fabulous beaches of [easyazon_link identifier=”1743217676″ locale=”US” tag=”kl02b-20″]Rio de Janeiro[/easyazon_link], is unquestionably the biggest party on New Year’s Eve. An estimated 2-3 million people crowd the beach to partake in mouth-watering local cuisine, traditional rituals, pulsating samba music, and an awe-inspiring fireworks display from barges in the bay. The locals know how to party, so you will have little trouble to stay up all night in order to see the sun rise over the beach. 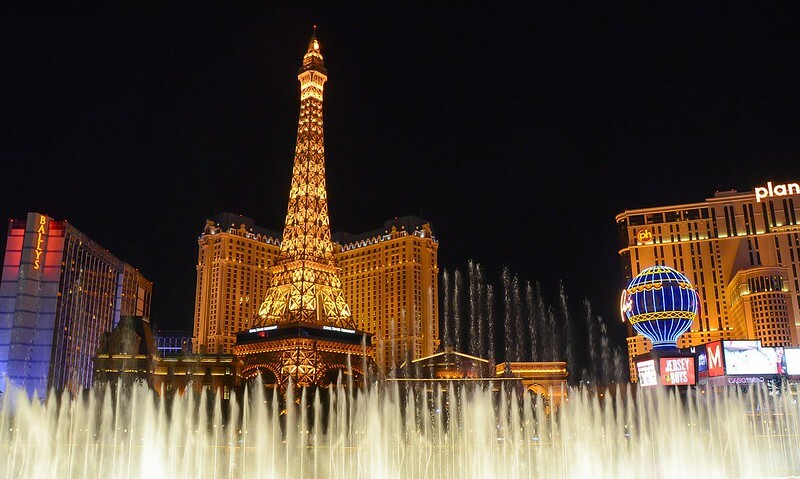 The City of Lights offers everyone a truly fantastic New Year’s experience. 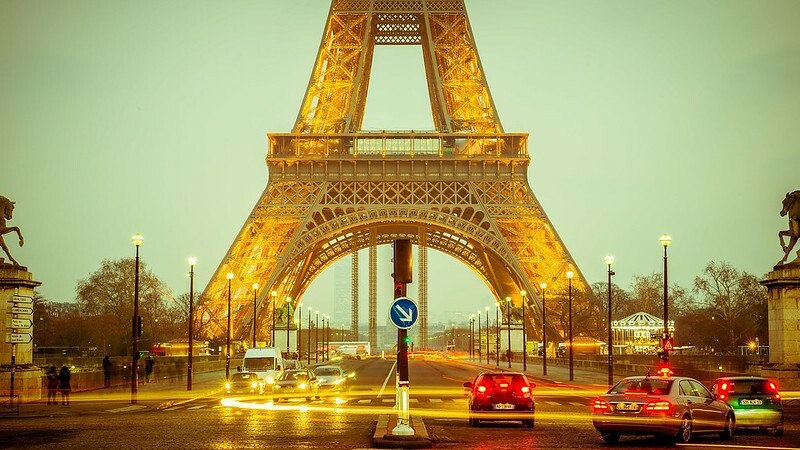 People looking for a giant street party, head to famous parade avenue Champ-Elysses for large crowds and an impressive midnight fireworks display centered around the Eiffel Tower. The area around Sacre Coeur Cathedral in Montmartre offers a slightly more laid-back atmosphere, but also stunning views of the fireworks lightning up the [easyazon_link identifier=”1631214470″ locale=”US” tag=”kl02b-20″]Paris[/easyazon_link] sky at midnight. For an even more laid-back atmosphere, book a table at one of the countless romantic restaurants for an evening of fine dining and plenty of champagne. Celebrating New Year’s Venetian style is certainly going to be an all out assault on the senses. 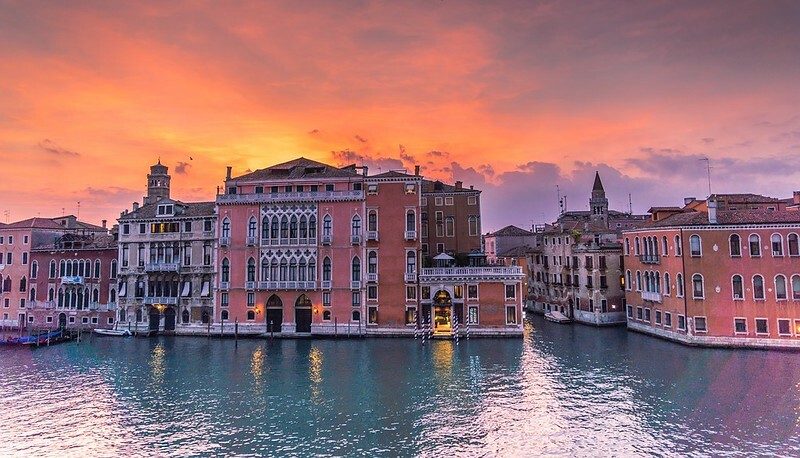 Begin the evening with fine Italian food and wine at one of Venice’s numerous authentic restaurants. As midnight approaches, head to St. Marks Square for a raucous celebration. Masked party revelers dance and laugh to the accompaniment of traditional music, a giant fireworks display, and a huge group kiss at midnight. To cure the hangover that is sure to follow, it is tradition to take a dip in the frigid waters of [easyazon_link identifier=”1631213105″ locale=”US” tag=”kl02b-20″]Venice[/easyazon_link]’s Lido Beach on New Year’s Day. 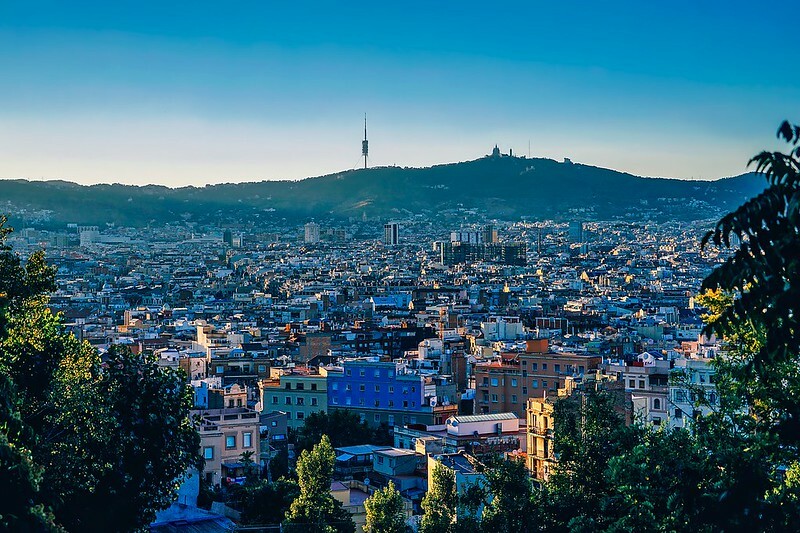 Barcelona is known for its vibrant energy, happening nightlife, beautiful people, and welcoming atmosphere; the arrival of New Year’s only turns it up a notch or two. Here, the party starts late and is guaranteed to last all night. Begin the evening with some delicious local cuisine and plenty of vino at a Catalan restaurant, then, at the stroke of midnight, experience the old Spanish tradition of stuffing your face with 12 grapes, one grape following each bell sound. Finishing all the grapes means a full year of prosperity so you better stay focused. Gradually, crowds of partygoers will then spill out into the Gothic Quarter and Las Ramblas, for parties in all the bars and nightclubs.